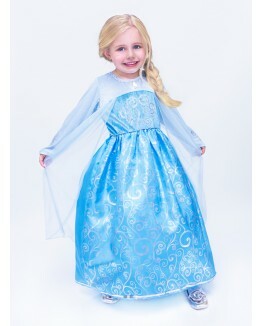 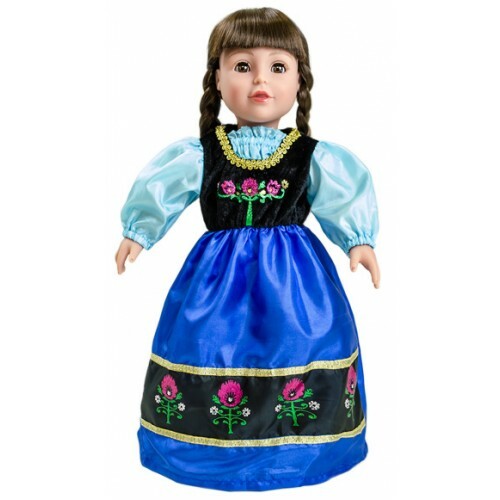 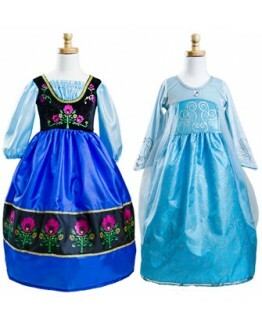 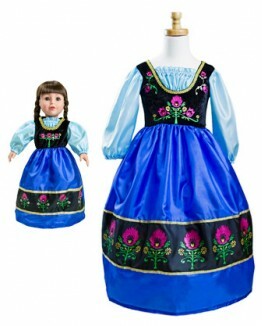 Frozen Scandinavian Princess Anna inspired doll dress for 18" dolls. 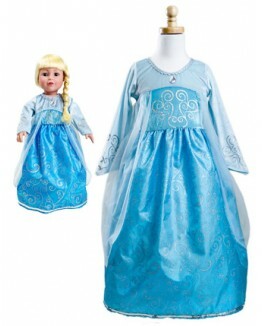 This Frozen inspired dress will fit nearly all dolls and stuffed animals with easy dressing using Velcro closures. 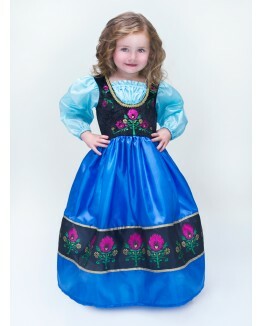 The dress may vary slightly from picture. 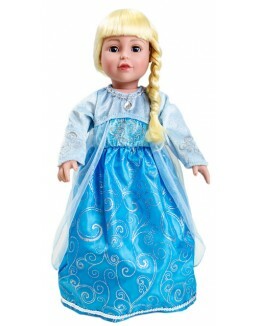 Now Princess Anna can play "big sister" and dress up her own doll to match!